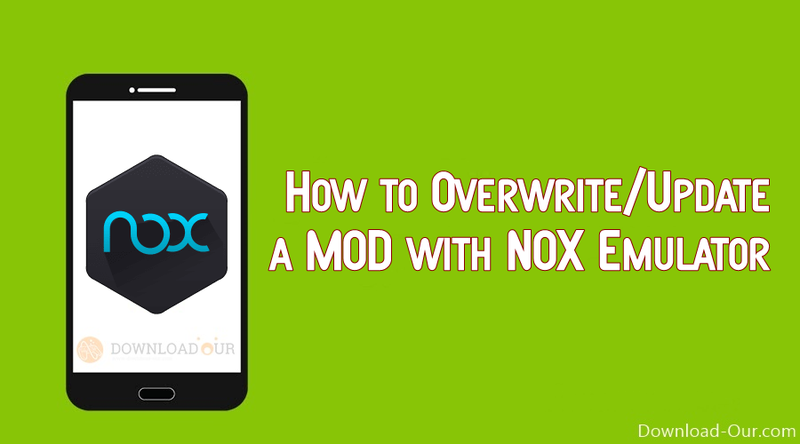 How to Overwrite/Update a MOD with NOX Emulator | Download-Our | Modded APK Apps, Games, Windows Apps & More! Hello Friends, Many people have problems to change the MOD version on NOX or to update the current version. Especially if they have the NOX rooted + Luckypatcher patched to be able to use unsigned MODs. > Users with Root + LuckyPatcher Patch can install unsigned MODs. > User without Root or with Root but without LP Patch can only use signed MODs! 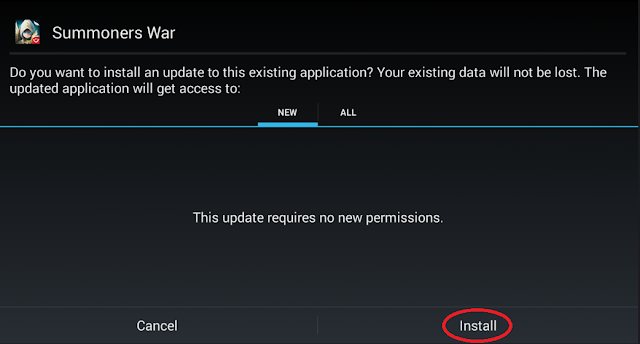 Well, let me explain how to update a game with Nox emulator. The problem is, that NOX do not overwrite the game if you drag in the APK or double click it like Bluestacks do. You need to install the APK via File-manager. > There you find 3 folders: App, Image & Other. All 3 folders are reachable with NOX. 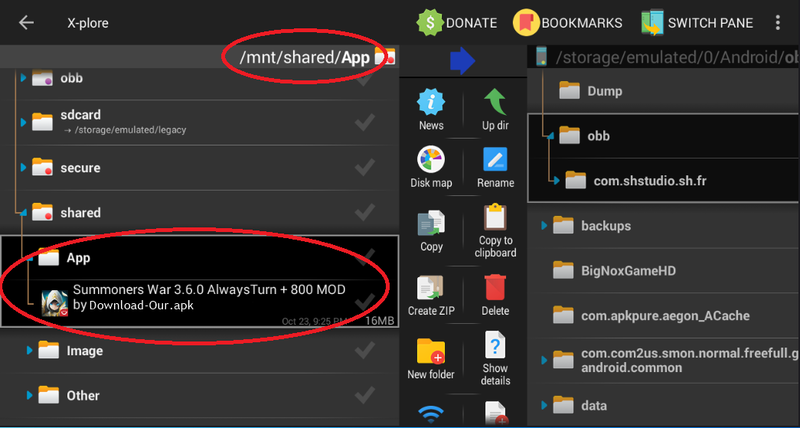 Open the ES File Explorer on NOX or install the App X-Plore. 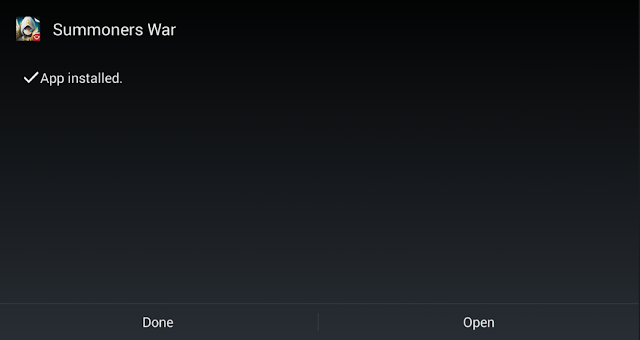 I will do the example with the X-Plore File Manager. The APK will be installed over the current version and you are done, congrats!